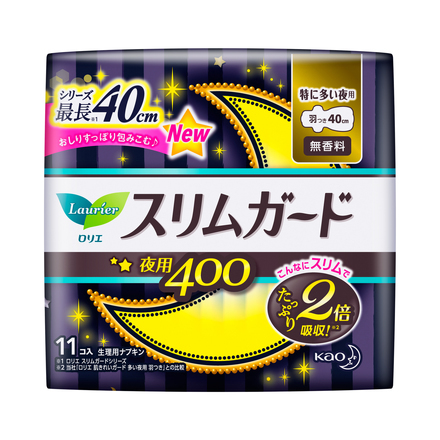 I have a pretty heavy flow and I used the night ones during the day, too. 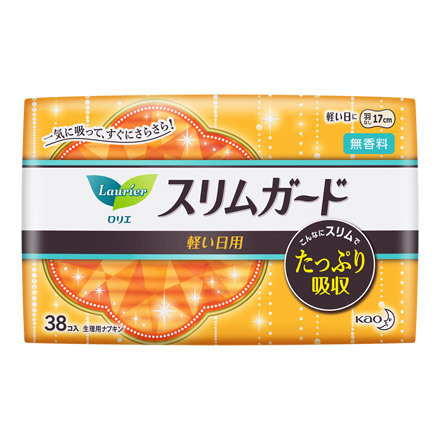 I usually wear pants during the day and I get worried if people can see the shape of the pad from my hips over the pants, but I don't want to get my pants bloody either. I was wondering what I should do when I saw this on a commercial. 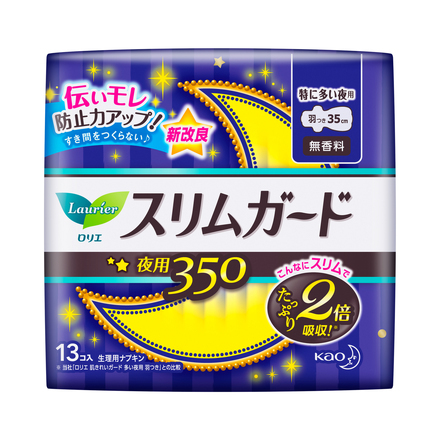 To be honest, I was so worried about how thin the pads were but it did the job perfectly. 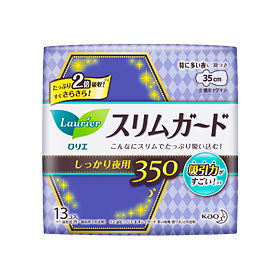 It's so thin and the 25cm length is perfect for heavy days. 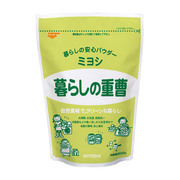 It takes less space in my pouch now. 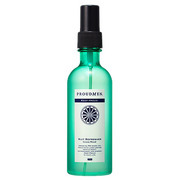 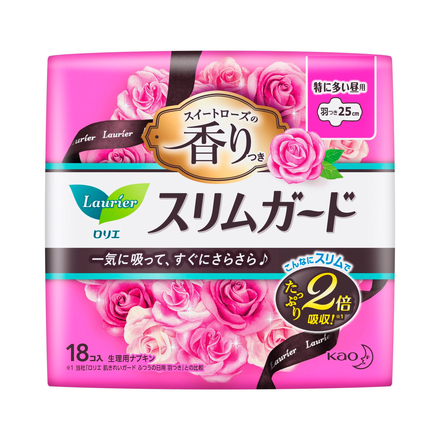 Has a subtle rose scent. 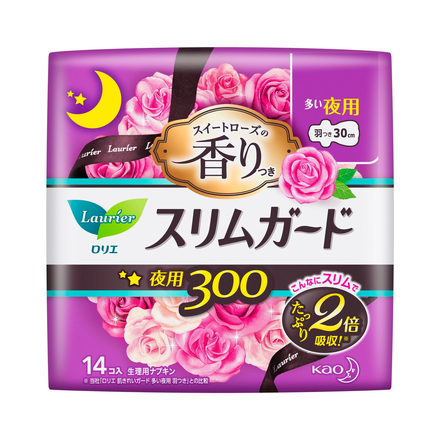 It smells very nice but it wouldn't mask the smell of period blood. 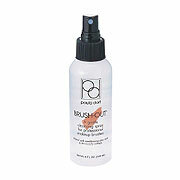 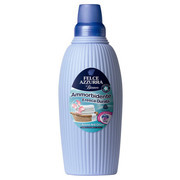 You would only smell it every time you take it out. 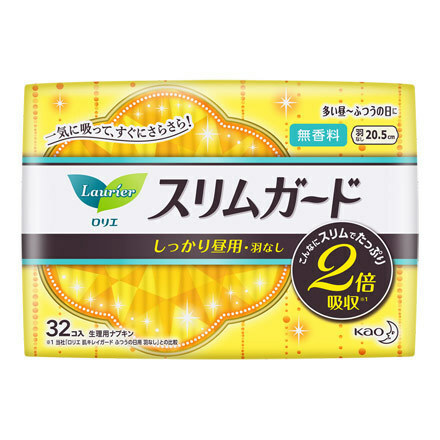 I use this during the day when it's heavy. 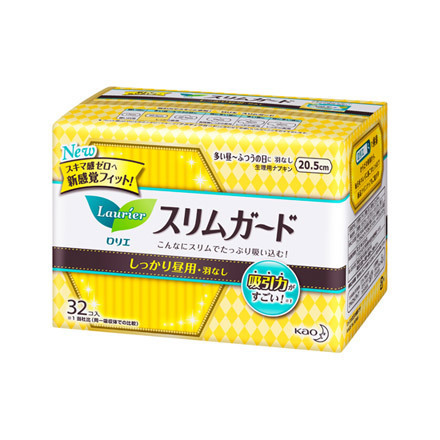 This is my 4th time buying this. 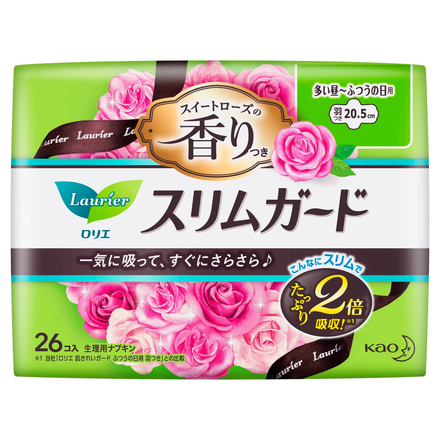 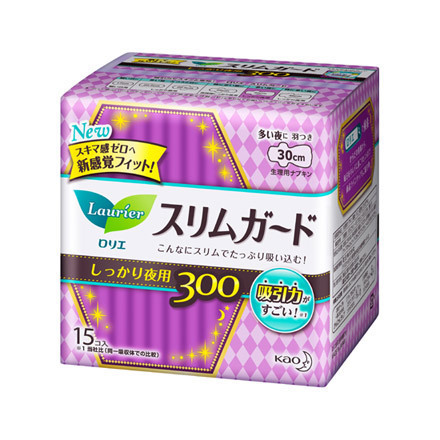 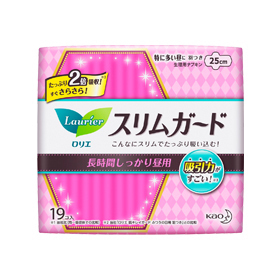 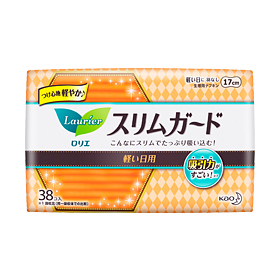 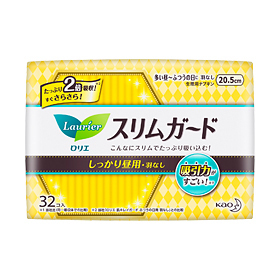 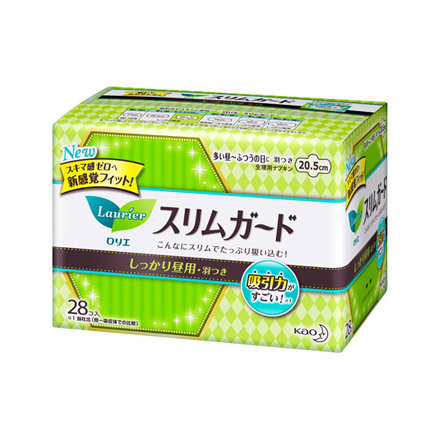 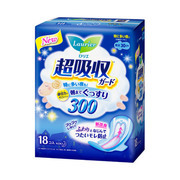 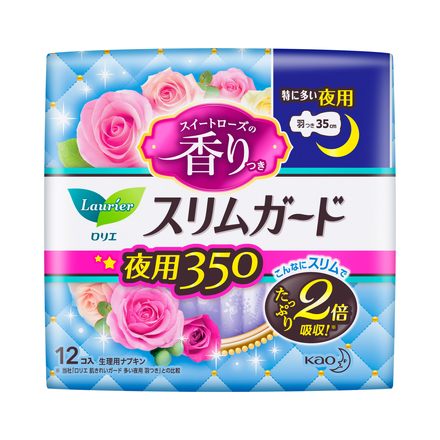 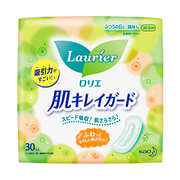 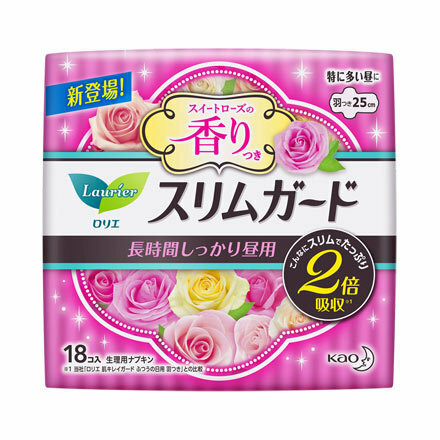 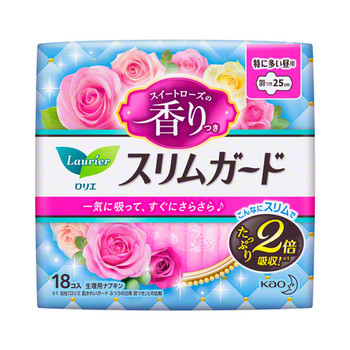 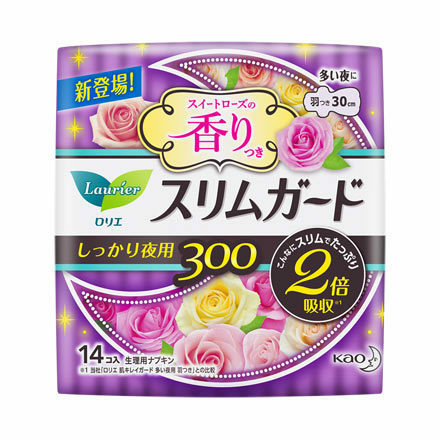 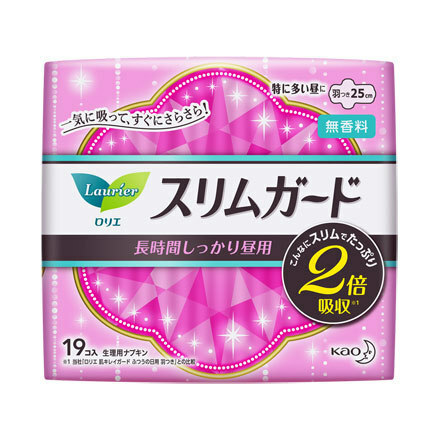 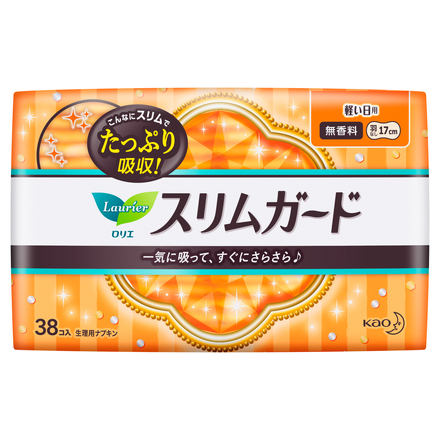 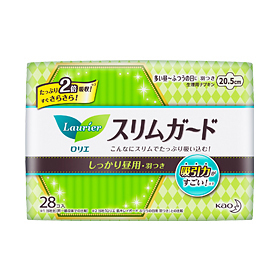 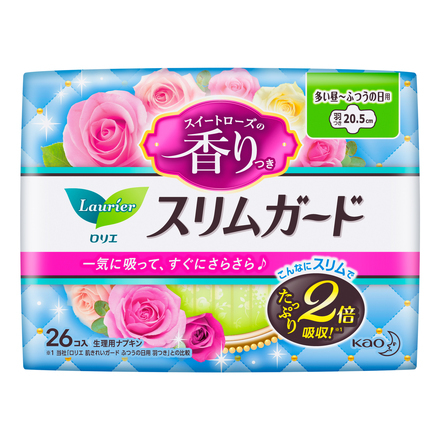 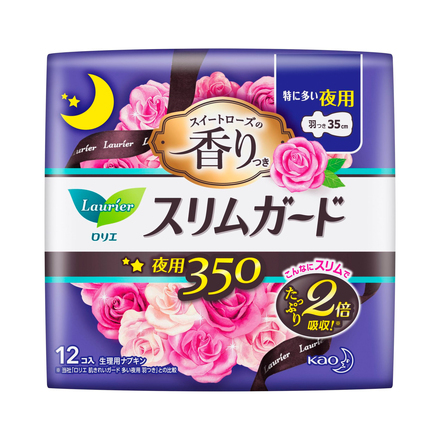 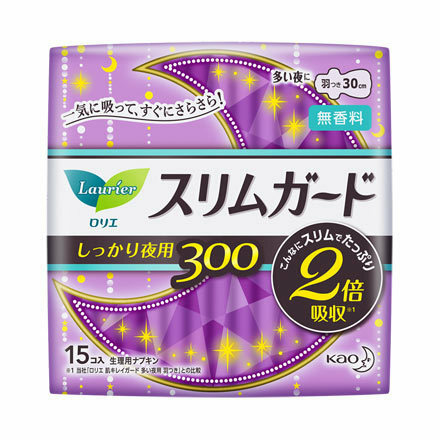 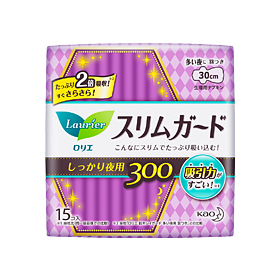 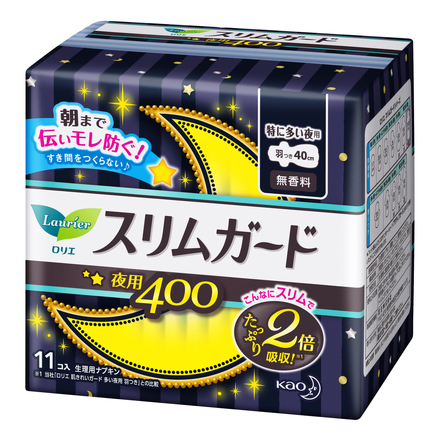 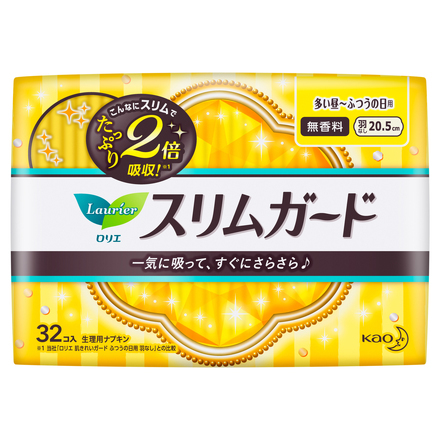 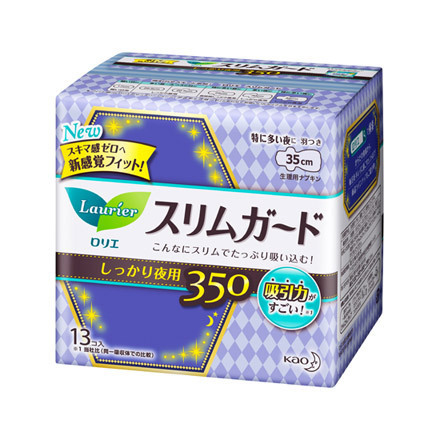 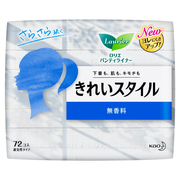 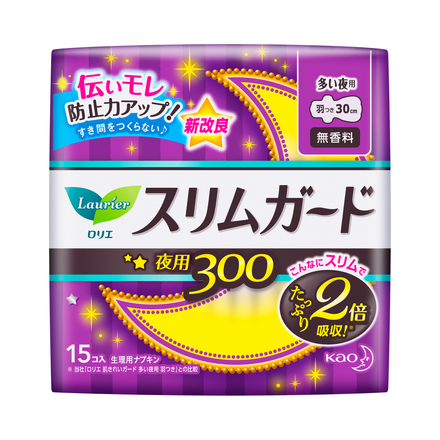 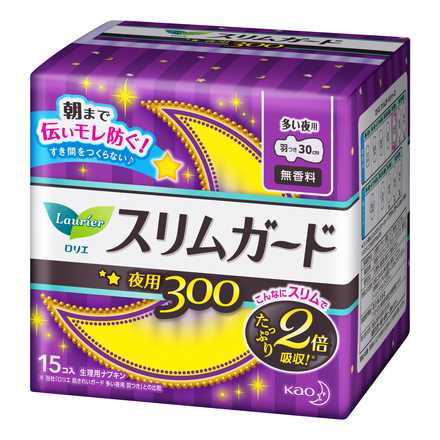 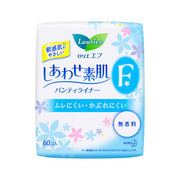 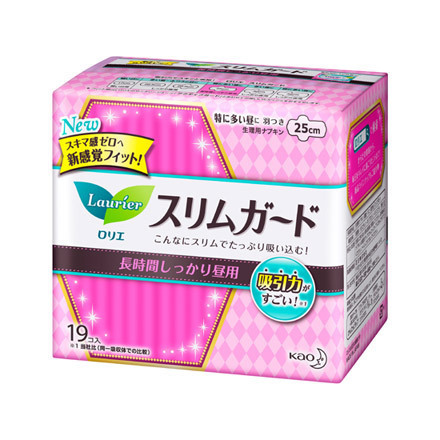 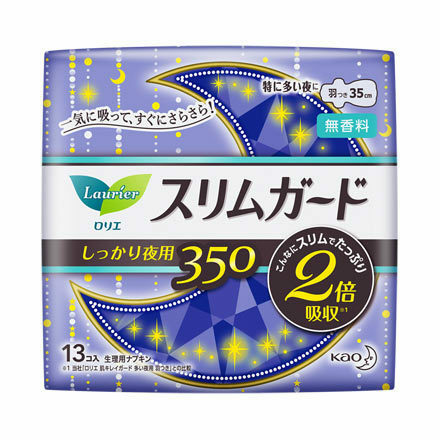 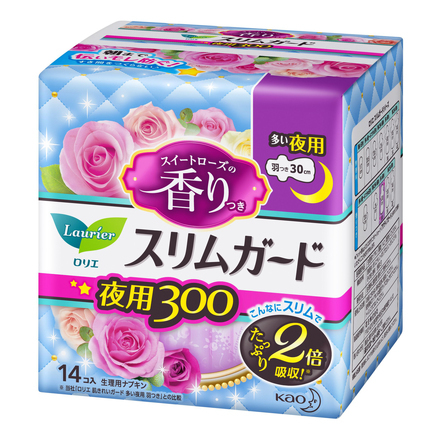 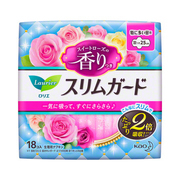 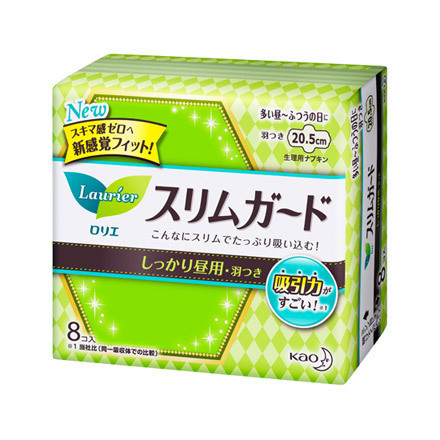 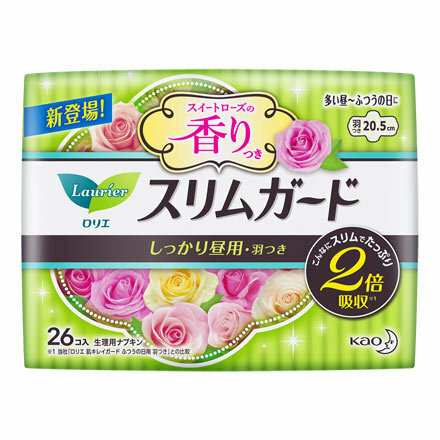 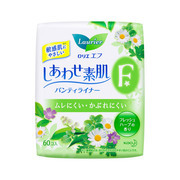 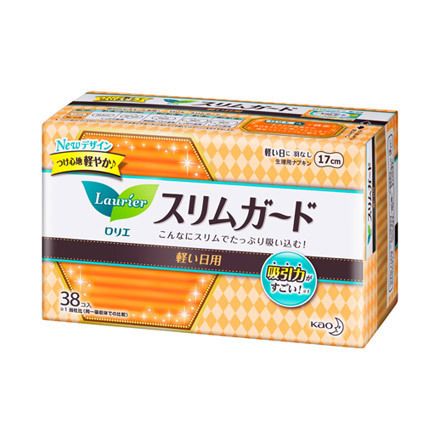 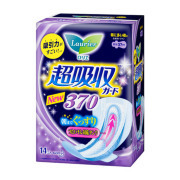 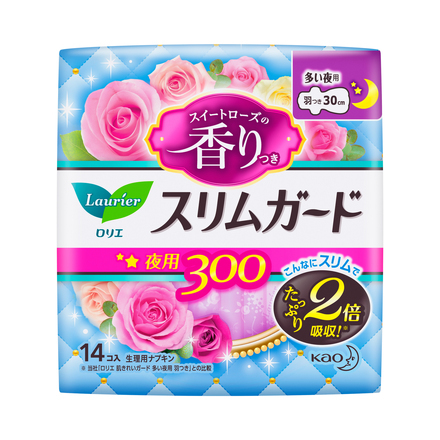 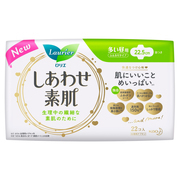 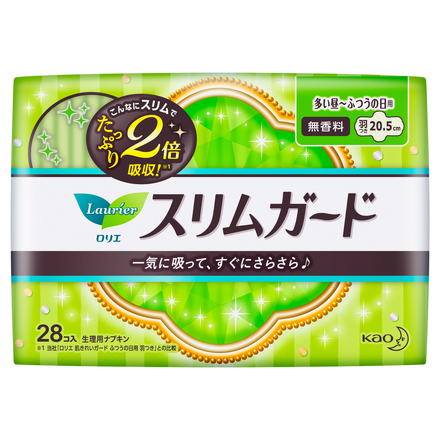 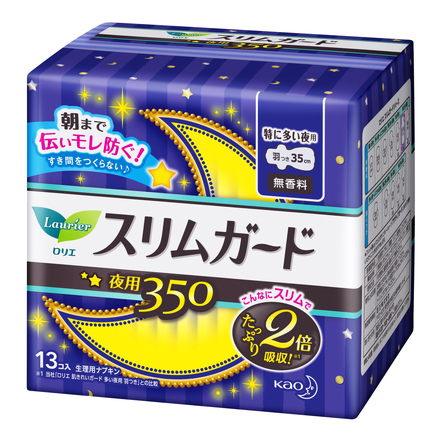 Super slim pad that absorbs twice more than regular pads (Laurier Hada Kirei Guard). 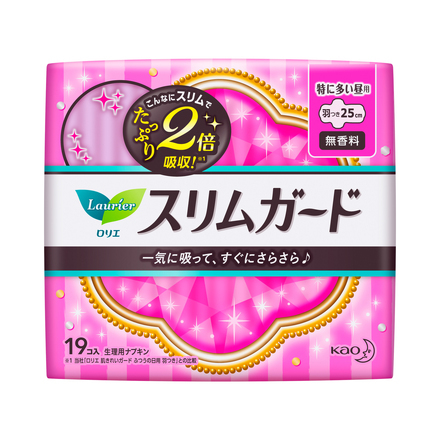 Instantly absorbs menstrual flow without any leaks The highly absorbing polymers trap period blood, preventing leaking and keeps the surface smooth. 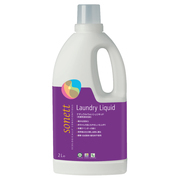 It gently fits the body and is perfectly comfortable.